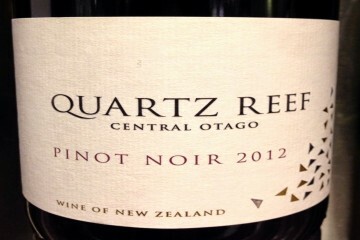 Tastings open Monday to Friday, 10am till 3pm or by appointment. 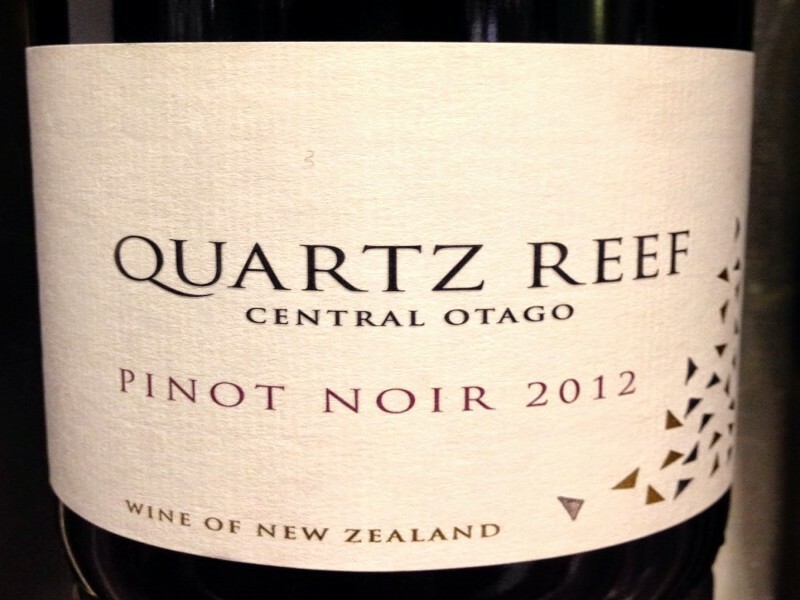 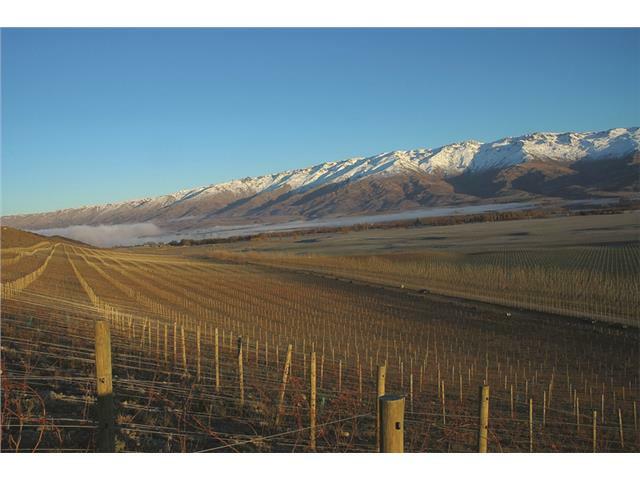 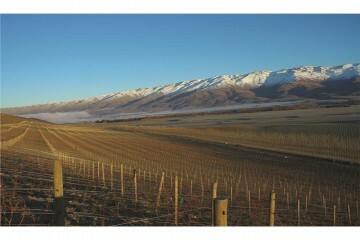 Quartz Reef is located in the heart of Central Otago and specialises in producing a range of quality wines including Pinot Noir, Pinot Gris and Pinot-Chardonnay. 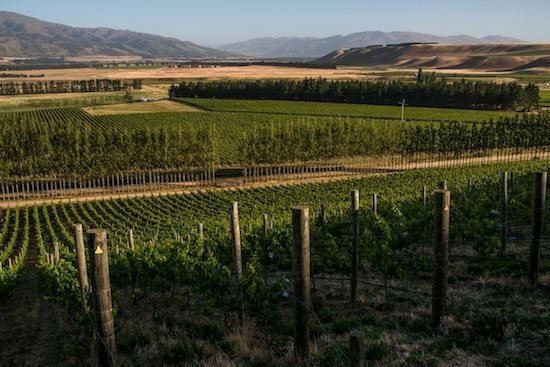 Visitors can explore the stunning vineyard and surrounding scenery on a personal wine tour for the perfect afternoon out.